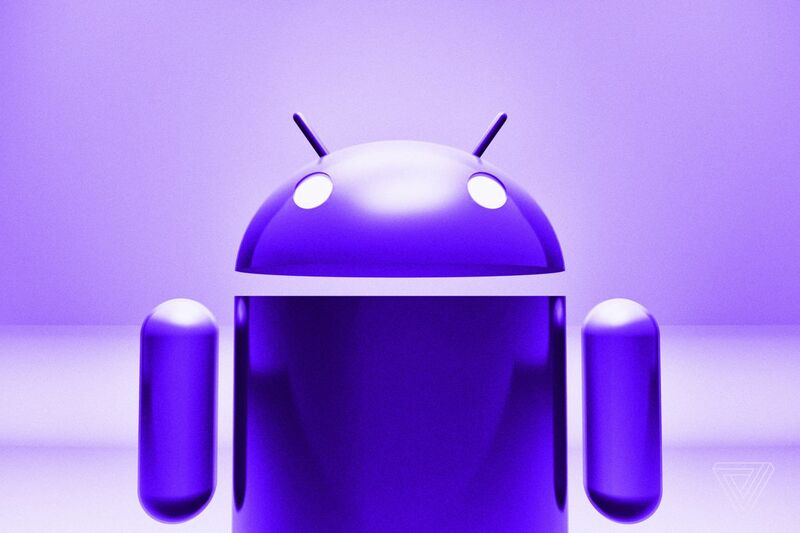 Home » Android » What do we even mean when we say ‘Android’? The thing that’s given me greatest amusement at this year’s Google I/O has been the number of iPhone users raising an eyebrow at Google’s new focus on digital well-being and openly declaring that Android has leapfrogged iOS. As an avid Android acolyte, my reflexive response has been to say that Android has already been ahead of iOS in a number of important respects like its first-party apps, cloud services, and digital assistant. But then that got me thinking: which Android? Is it the Android on your 2016 Samsung Galaxy A7, or the Android on the latest Huawei P20 Pro, or the Android on Google’s own Pixel devices? These are all different flavors of supposedly the same thing, but I’m not so sure. I’m starting to believe we need a more nuanced, differentiated language to discuss developments within the Android ecosystem. The language of the past — the one where “Windows” broadly meant the same thing no matter the manufacturer of the PC, and “iOS” still means more or less the same experience across a majority of iPhones — is too narrow to cover the multiplicity of devices, businesses, and experiences “Android” represents. Firstly, there’s the distinction between “new and expensive” Android and “old and neglected” Android. 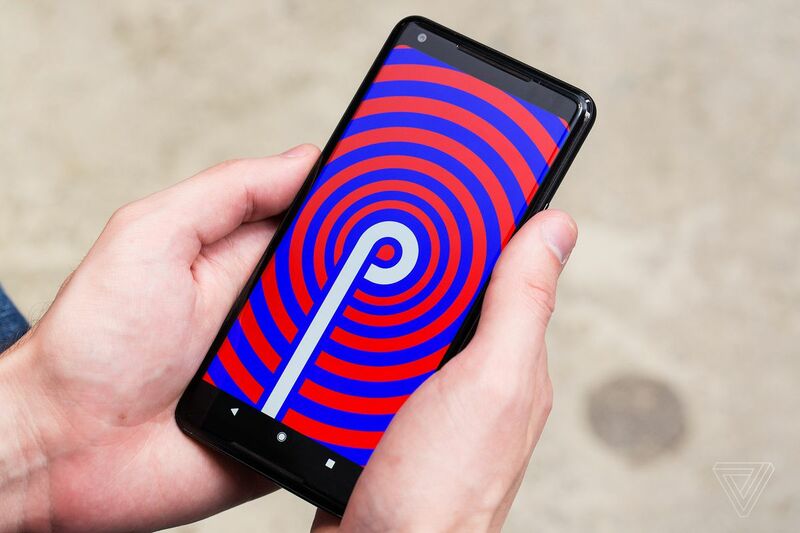 All of the Android P advantages exhibited by Google at I/O 2018 will be the exclusive preserve of two classes of devices: new ones bought after the release of Android P and slightly older ones that were too expensive for their manufacturers to get away with not updating. Phone reviewers like me tend to underestimate how big of a problem this still is, because we keep jumping from one latest-and-greatest device to the next. So to many of us, Android is represented by the best Google’s partners (or Google itself, via the latest release of its Pixel phone line) are able to produce at any one time.But Android isn’t merely a marketing promise for the future, it’s a lived reality for more than 2 billion users. And their experience is often like mine was when I booted up a 2014 HTC One mini 2 last year: littered with app incompatibilities and left out of consideration for the latest updates. Let me tell you, the industrial design of that phone is still gorgeous, its ergonomics are lovely, and its display remains perfectly satisfactory — there’s no reason why I should be forced into buying a new device just to keep apps like YouTube running on it. And if you think three years is a long time to support a phone, ask your iPhone-owning friends about that.Apple continues to be able to update 76 percent of active iPhones to the latest version of iOS, while Google struggles at 5.7 percent of active Android devices. Am I talking about Android’s fragmentation problem again? Why yes, so long as it exists, we’ll have to keep revisiting it. Because while Android P may give Google a paper lead over Apple for a period of time, if Apple does a corresponding digital well-being update in iOS 12, the effect and the reach of Apple’s update will dwarf the impact of Google’s update. 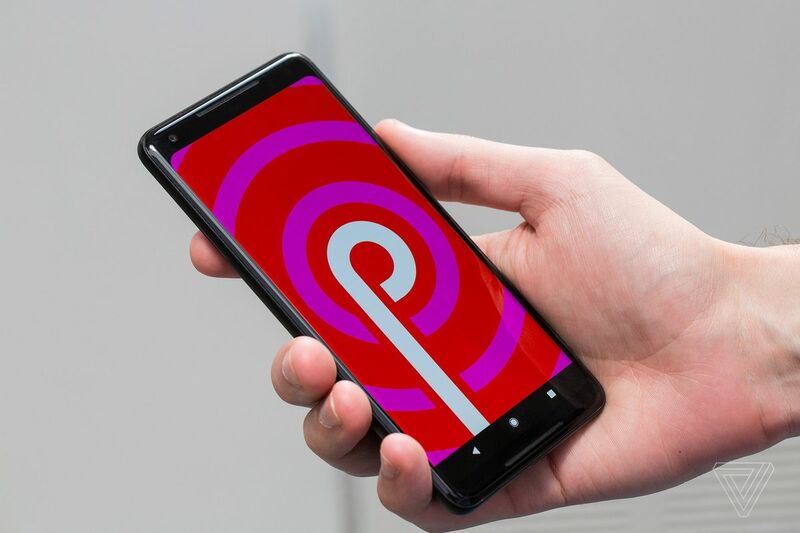 Come this fall, Android P’s flagship device will be the Google Pixel 3, which you might not be able to find in carrier stores (or even Google’s own campus store), while Apple’s iOS 12 will land on every iPhone X, iPhone, 8, iPhone 7, and likely iPhone 6S device. That’s just the way these things go: Apple’s iOS is a broadly consistent experience across device generations, and its name is appropriate to use both to describe what is and what is to come. Google’s Android, true to its confectionery naming scheme, is distributed more in slices than as a whole. Buy a Galaxy S9 and you’re assured two slices — Oreo and whatever the P flavor will be called — but you can’t ever be sure exactly when the second one will arrive and you’re playing a lottery hoping for a third. Don’t get me wrong, the theoretical new Android P Pixel versus the theoretical new iPhone of this fall is a battle that has me leaning in favor of Google’s offering (in part because we haven’t yet seen what Apple is preparing for iOS 12), but is that enough to say that Android is, as of now, better than iOS? Probably not. And should we even be comparing individual phones, whose hardware plays as big a role as software, when trying to decide the superior operating system? There’s another glaring Android question in my eyes: what is Android in China? For me, Android is inextricably tied in with Google’s diversity of excellent mobile apps, whether it be Google Maps, Google Photos, Google Keep, or Google Drive. I’m also increasingly relying on the Google Assistant to accelerate basic everyday tasks. 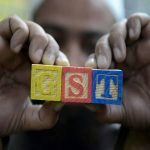 The world’s largest smartphone market, however, doesn’t allow Google Play Services or the Play Store, and so an “Android” phone shipping in China is a fundamentally different device to one you might use in the rest of the world. It’s fair to say that the predominant OS in China is WeChat, which has ballooned from a chat app into a do-everything user experience that sits on top of the traditional OS. So a vast chunk of nominally Android users are in practice WeChat users. The way we talk about Android today puts that label on the hardware manufacturers that ship Android devices as well as the software running on them, and it doesn’t differentiate between Android with Google services and Android without. When LG ships a phone with 54 pieces of bloatware preloaded, when OnePlus is caught collecting too much data on its users, or when Blu gets dumped from Amazon for its spyware, that’s all “Android” in most people’s minds. When Samsung scares little kids with its creepy animated emoji and frustrates old men like me with its dumb Bixby button, that’s “Android” too. There’s a whole class of iPhone owners out there who think that Android is laggy, dated, and ugly software unworthy of a modern user’s time. And there happens to be an entire market of Android-powered portable media players — the recent Fiio X7 II, for example, runs a buggy version of 2015’s Android 5.1 — that live down to those lowly expectations. Android is so diverse, in fact, that you can say pretty much anything about it and you’ll be able to find evidence supporting your claim. I’m not about to propose any sort of “correct” language to describe Android, other than to urge that we start qualifying and more carefully defining what we mean when we use that term. The world has never previously had an operating system of Android’s scale, with so many users and devices and versions all intermingling, and so it makes sense that we might need to invent new ways of talking about Android.